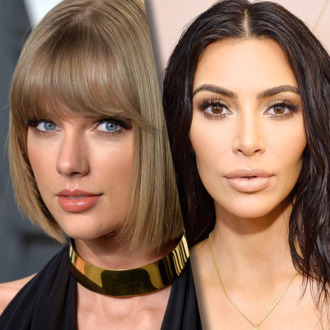 However, in the runup to the announcement of her new album Reputation, Taylor turned the tables on Kim, using a threatening image of a snake in several teasers, prompting her fans to now spam Kim’s socials with snake emoji. Now, it seems Kim is enforcing the same Instagram filter Taylor used. Vulture attempted to leave a snake emoji under Kim’s latest post (forgive us), and while you can send the comment and it will appear to you if you’re logged in, it won’t be visible to anyone else. But as other commenters have figured out — and Kim surely will — you can comment the word “snake” and also the dragon emoji, which sort of looks like a snake if you squint. Something tells us neither subject of this narrative is done spitting venom just yet.